Well! I haven't written facts about me before, so now I thought, why not to try? I've been blonde... yeah, BLONDE. I can't be in a mall longer than 1 hour, I get sick and my eyes start to sting. I'm the youngest in my class. I finished music school 4 years ago. I was dancing ballet for 10 years. I have a 35 year-old brother. 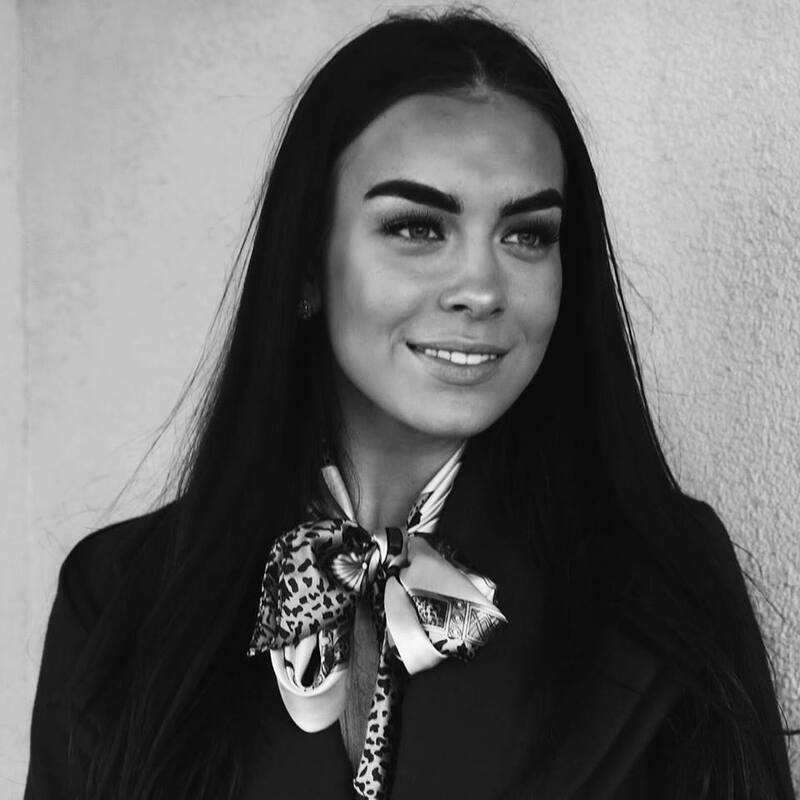 I started using makeup when I was 13, and I really regret it. I change my room's decor at least 2 times a year. 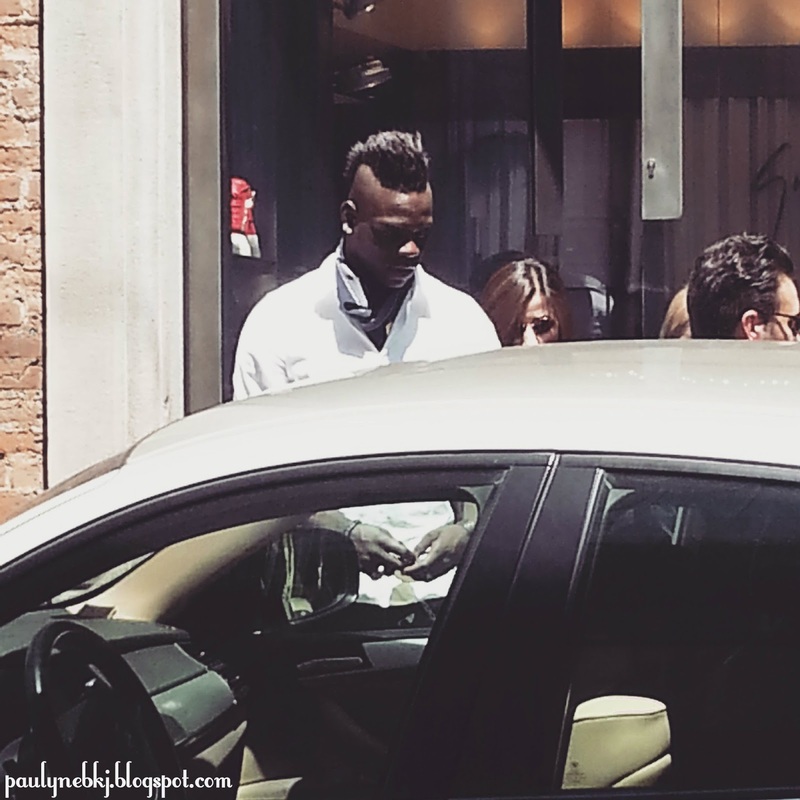 Earlier this year, when I was in Milan, I saw Mario Balotelli shopping with his daughter and ex-girlfriend. Nii! Pole endast siia kunagi veel fakte ladunud, seega mõtlesin, et võiks proovida. Alguseks siis piisab kümnest. Olen enda klassist kõige noorem.